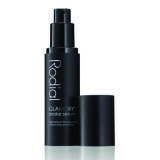 Rodial is known as the glamorous alternative to surgery. 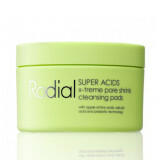 Rodial has captured nature’s power and used it to create super effective skincare products. 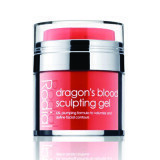 Rodial’s catchy names and amazing results have caused a cult status around the world.